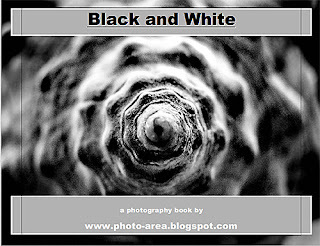 These days I found some time to select some of my black and white photographs and put them together in an eBook. I chose black and white photographs that have been posted on this blog. As a bonus I also added some photographs that haven’t been published here before. I compiled a PDF file containing all the images and now the Black and White photography ebook is ready to be downloaded, for free! Click here to download the eBook from Scribd.com website, for free! You can download another free photography book I created recently, here: Travel Photography eBook.